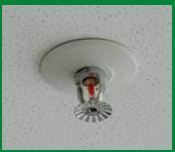 Deals in fire alarm systems, fire protection systems, fire suppression systems, fire hydrant systems and fire suppression sprinkler systems. 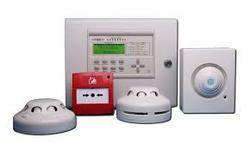 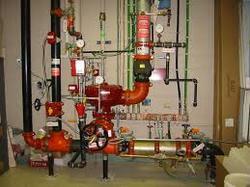 Also offering fire protection systems contracting services. 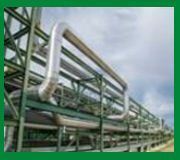 Design and in -situ fabrication and erection of Steel Storage Tanks. 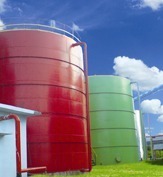 Rubber lining of tanks for the storage of DM water/ Acids. 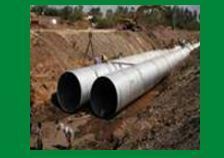 Presently working in Karnataka for 10 KM length, 323 dia MS, underground pipe line works from Tungabadra dam to Vyasankare. 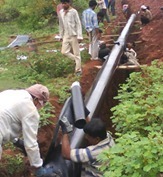 Presently working in AP for 12 KM length, 400 dia DI, underground pipe line works near Mahboob nagar. 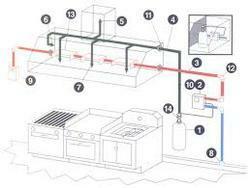 Furnace oil storage and distribution. 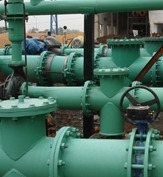 Cooling Towers and cooling water piping. 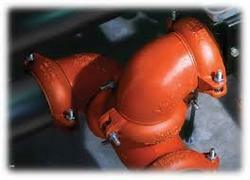 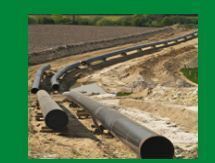 Raw water, Industrial water and Treated water piping. 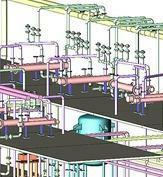 We undertake Design, Consultancy and Turnkey project Contracts in the field of Fire Fighting System, Fire Detection and Fire Alarm System. 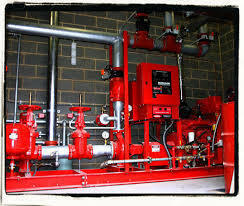 We have executed Fire Fighting Systems comprising . 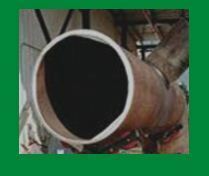 Pipe racks and Pipe supports. 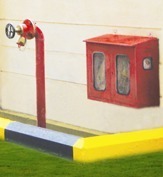 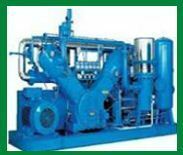 Air dryers and Air Receivers. 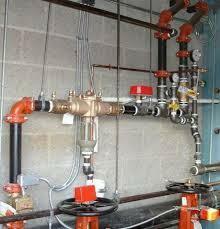 Fabrication and erection of strainers.